Fishing Charters! 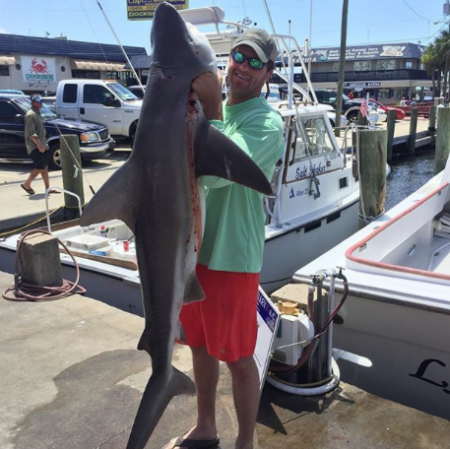 Looking for the Best Deep Sea Fishing in Panama City Beach, FL? 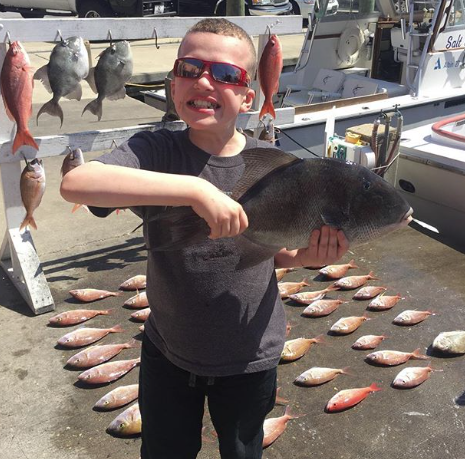 Fishing charters in Panama City Beach, Florida have been a part of the Kelley family for generations. 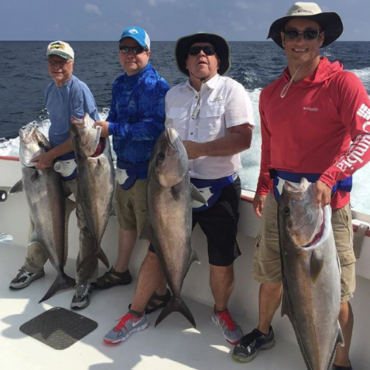 This experienced charter fishing team, of Captains and fishermen, will lead you in the right direction for a successful fishing trip, in the Gulf of Mexico. Our beaches have some of the most beautiful, clear waters and we hope you’ll join us in soaking in the incredible views while reeling in all the big fish that Panama City Beach and the Gulf Coast has to offer. A good fishing vessel makes the world of difference for a great fishing charter! 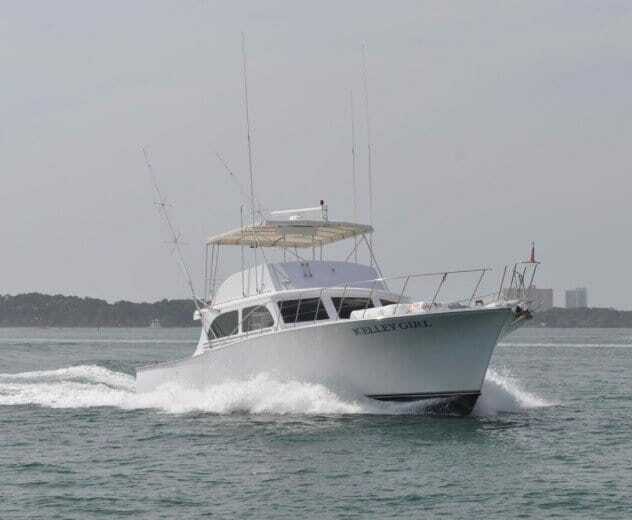 The Kelley Girl is a 52 ft. fishing boat with plenty of space for up to 20 people. The Kelley Girl has bathrooms, air conditioning and exceeds the U.S. Coast Guard Regulations. Plus the Kelley Girl is operated by Captain August Redding, who has over 14 years of experience in leading great charter fishing trips. 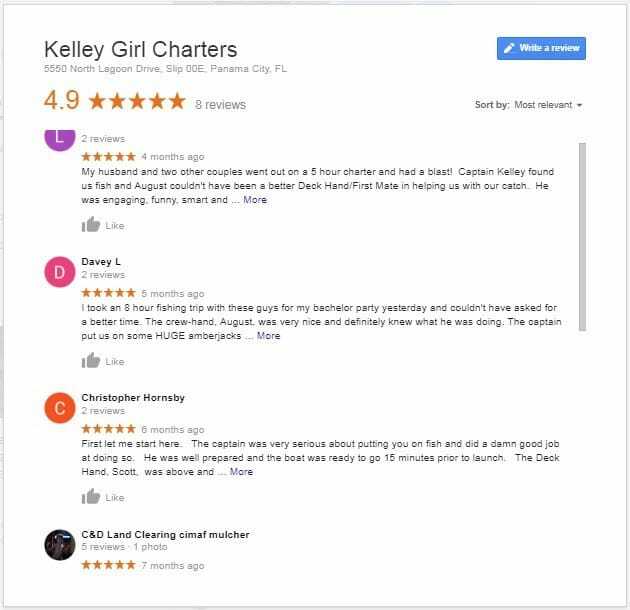 Kelley Girl Charters is a Locally Owned 3rd Generation Family Business, meaning a lot of high-value charter fishing experience. And we understand very well how important it is to teach the younger generation the importance of protecting the environment, while also enjoying the wonderful hobby of fishing. We welcome your younger fishermen and fisher-women onboard, and will share with all fishing lovers, great charter fishing secrets of how to catch and release the fish that aren’t in season, while getting to keep the fish that are. Also available for great fishing charters is the Lady Kelley. 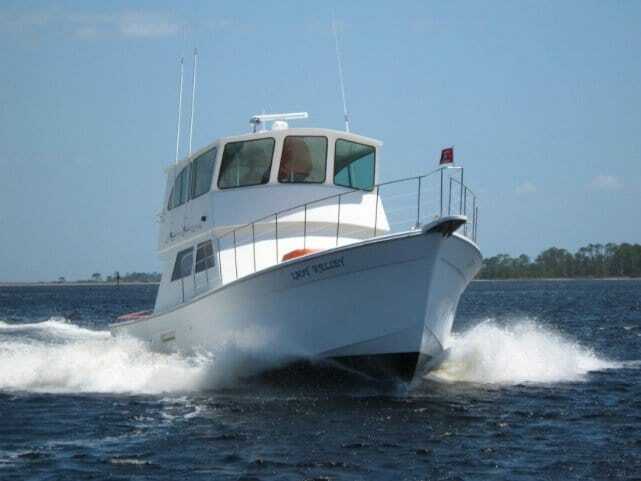 A 55 ft. fishing boat with plenty of space for up to 20 people. The Lady Kelley has bathrooms, air conditioning and exceeds the U.S. Coast Guard Regulations. The Lady Kelley is operated by Captain Mark Kelley who has been in the fishing charter business for over 35 years. So when you join him for your fishing charter in Panama City, you know you are in for an amazing charter fishing experience. Fishing charter needed in a hurry? How can we help you get on the water sooner? With all our Fishing Charters in Panama City. Our aim is to help you have an Absolutely AWESOME time. And helping you get out on the water for one of our incredible Deep Sea Fishing Trips as soon as possible, is a way we love to help. 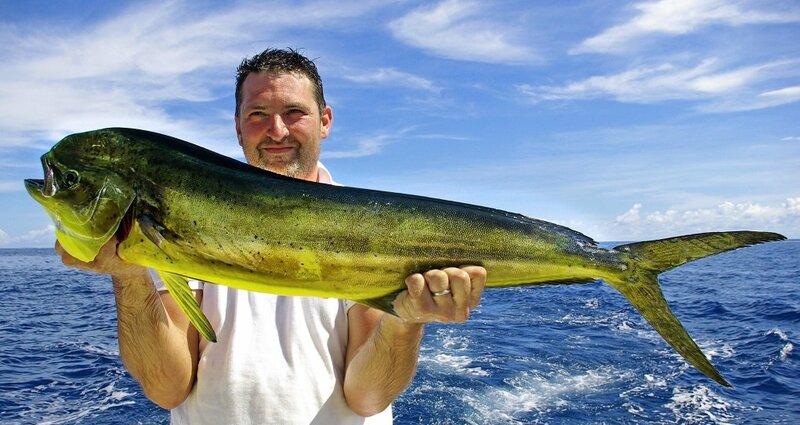 The best way to get your fishing charter booked fast, is to call Captain Mark directly. Capt. Mark is mostly out of email and text range during the day, due to running fishing charters, and only checks these when he is back in range close to Panama City, and the shore, in the evenings. 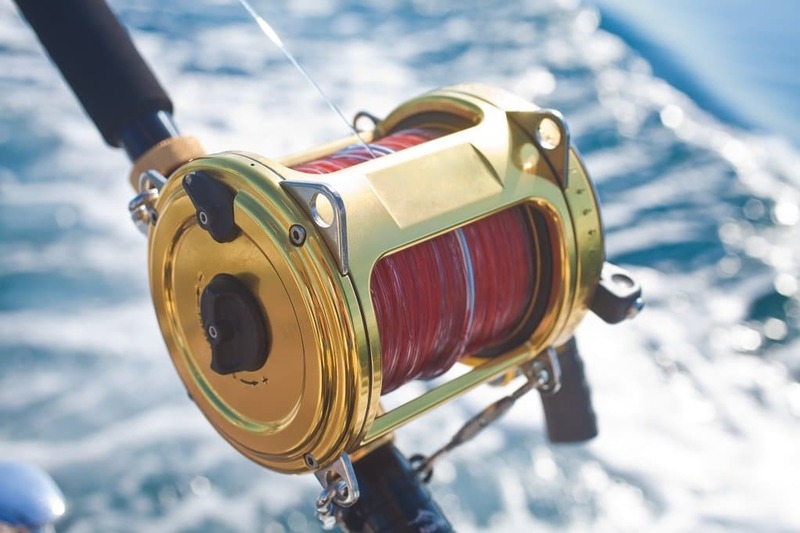 So to secure your fishing charter reservation as quickly as possible, call (850) 866-5694 which will get you through to his satellite phone while he is at sea. 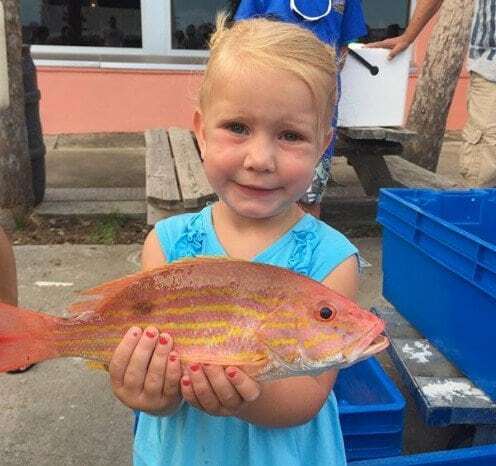 Kelley Girl Charters specialize in bottom fishing charters on local reefs. Species caught on these reefs consist of, but are not limited to, varieties of snapper, grouper, trigger and amberjack. Offering some great post fishing charter eating! Some species may only be caught during select seasons. Bringing a truly memorable fishing charter experience! We offer 4 to 6-hour inshore trolling trips or an 8-hour off-shore trolling trip. 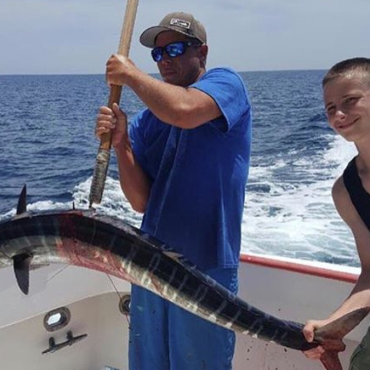 Species caught on these fishing charters consist of, but are not limited to, spanish mackerel, king mackerel, bonita, mahi-mahi, wahoo, and cobia. Again, great fish to grill and enjoy onshore after your day on the water charter fishing. 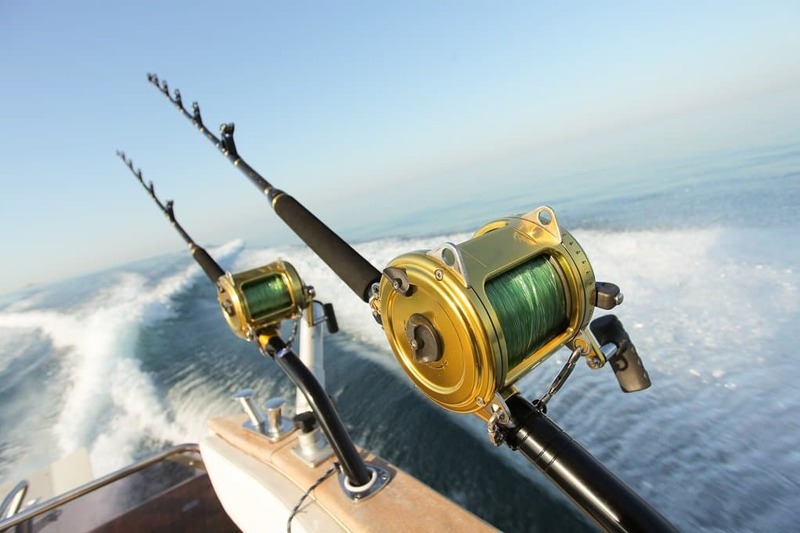 Fishing charter companies have increased in number in recent years, as fishing has become much more popular. So naturally, you want to know that you are choosing the Right Team to go Deep Sea Fishing in the Gulf of Mexico. Well don’t just take our word for it, check out our charter fishing reviews on Google. Combined, Captain Mark Kelley and Captain August have over 50 years of experience in the fishing industry. Choose a team with experience! 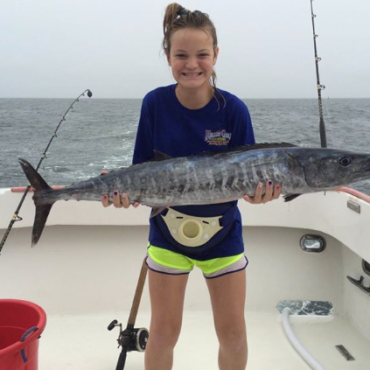 If you choose to fish with Kelley Girl Fishing Charters, we provide everything you will need to reel in the big ones. What do you need to bring? If you choose to fish with us, you also get to choose what kind of fishing trip you want to go on. We offer three different trips options! The quality and quantity of fish caught increase as the trip length increases. 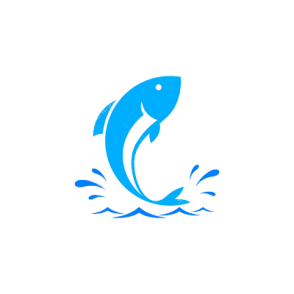 *Fish cleaning is done at Anderson’s Seafood Market– prices vary. Fishing Charters To Make You Smile! Call Today to Book a Trip! Charter Fishing in the gulf of Mexico that will have you wanting another fishing charter again very soon! Charter fishing on either the Kelley Girl or Lady Kelley can be tailored to both the novice and experienced angler. 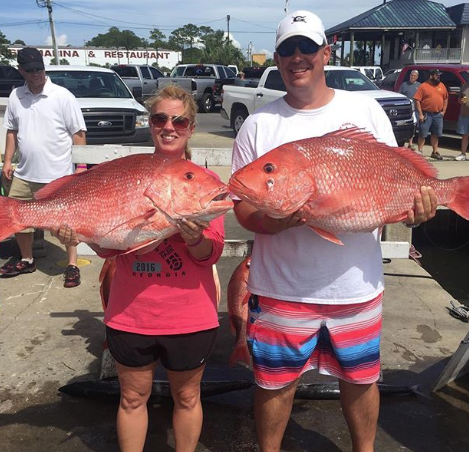 Our variety of fishing charters, including our popular deep sea fishing trips, will provide successful, comfortable fishing trips in the Gulf of Mexico. While fishing you can enjoy some of the most beautiful, clear waters. All while soaking in the sun and incredible views. These truly are fishing charters that give you amazing memories. 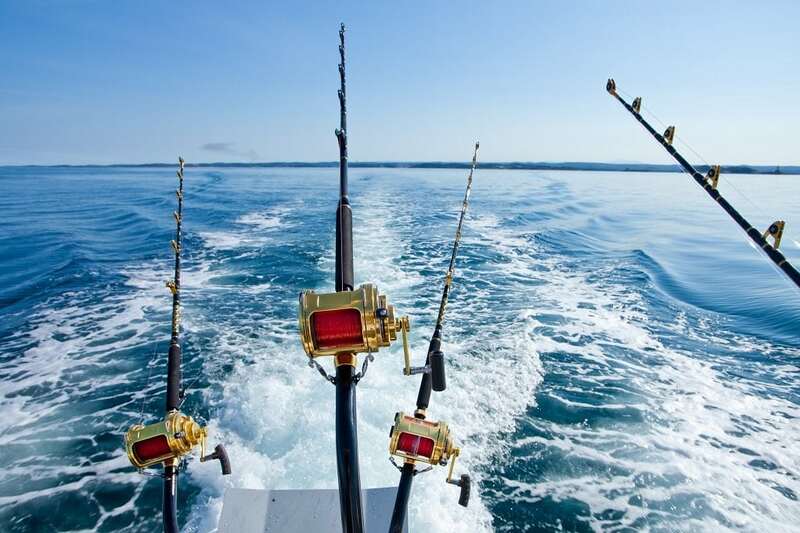 For all Fishing Charters, the quality and quantity of fish caught increase as the trip length increases. Great 8 hour trip triggerfish, Vermillion snappers and white snappers.